Learn how volunteering, extra-curricular activities, and a lot of attention to detail can help high schools students get into their dream colleges. Learn about The Leukemia & Lymphoma Society’s STUDENTS OF THE YEAR program, a leadership development and philanthropy program for high school students like yours. 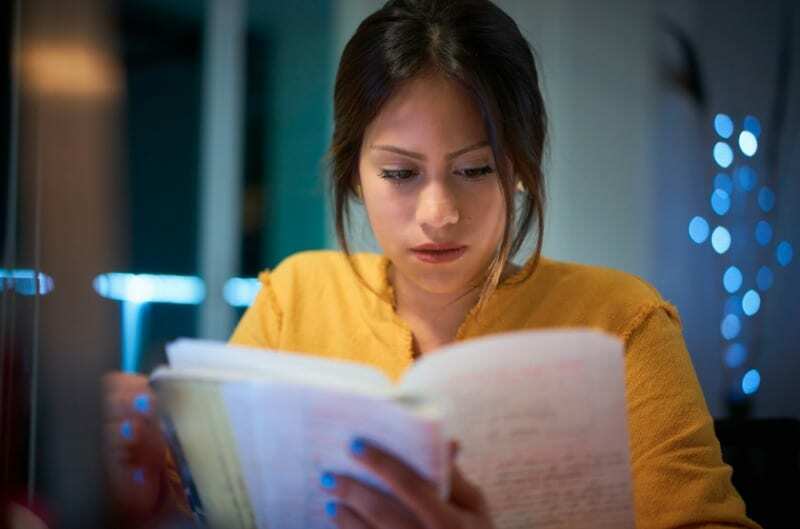 A successful college application isn’t just about GPA and SAT numbers. Admission officers are looking for a lot more in order to ensure the teens they admit can become capable, forward thinking, successful college students poised to make a difference. So, what does that mean for high school students as they put together their all-important college applications? Here are five tips to share with your students that can help give their applications an edge. 1. Your essay should be as unique as you are. Stephanie Schuknecht is a college advisor with Veritas Academy, a college prep high school in Austin, Texas. She strongly believes in the importance of a good college essay, and encourages all of her students to use it to make themselves stand out. Is it okay to go over the word count? Should I be creative in my writing? Do I need to write separate essays for each college? 2. Explain why this particular college is the right school for you. 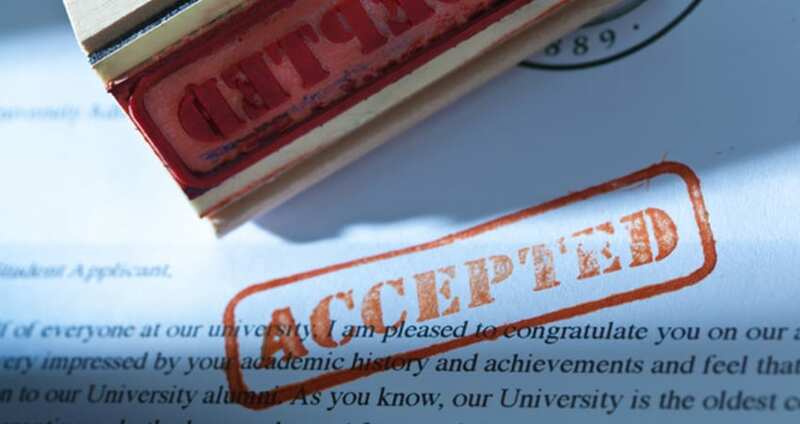 Admission committees try to weed out students who are less likely to accept an offer of admission, because those students lower the school’s yield number (the percentage of accepted students who enroll), which is used to determine a college’s national ranking. One sure way to signal you won’t accept an offer to enroll is to sound like you don’t know or care much about that particular school. Jenny Wapner is the operations manager for USC International Academy in southern California and helps a lot of international students get into college in the United States. 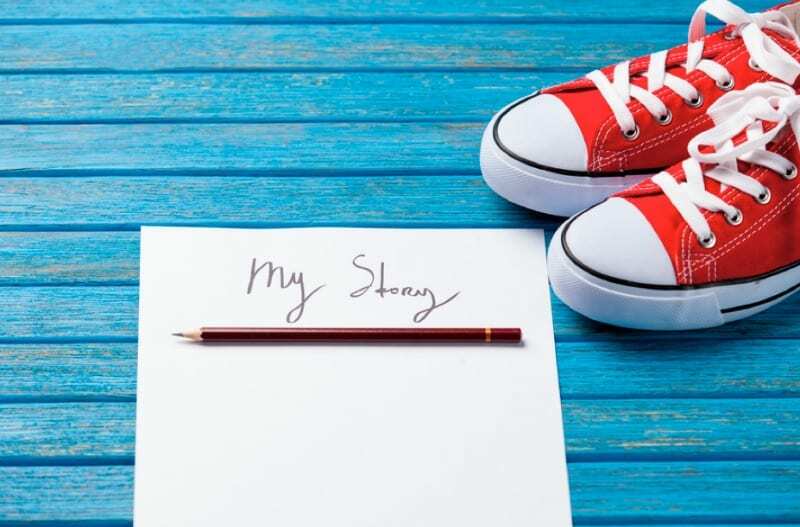 Her organization spends time helping students understand what goes into writing a good essay, and she encourages them to be really clear as to why they are applying to each specific school. 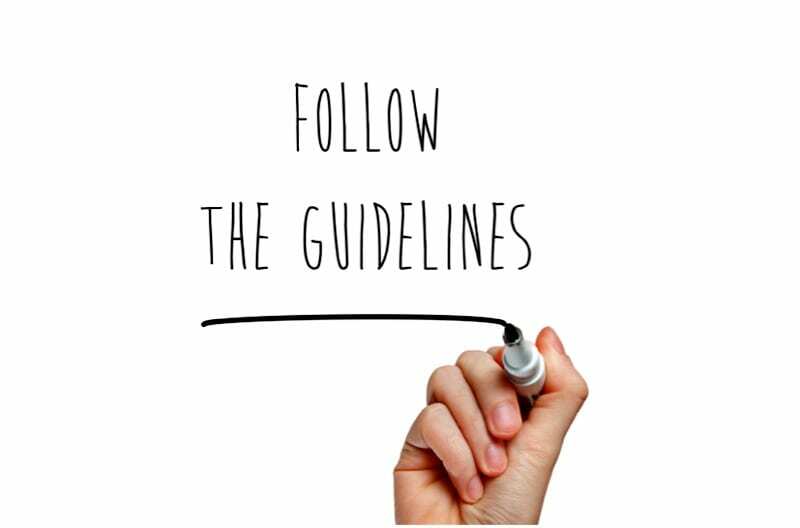 For instance, if you have a student who wants to go to nursing school, have them research the specific nursing programs for each college they are attending. What are some of of the classes or requirements? Who are some of the faculty members teaching the classes? Why does the program look appealing? If they can highlight these specific benefits, it will show an admissions counselor that they are passionate about this specific school, which translates to a greater chance of success. 3. 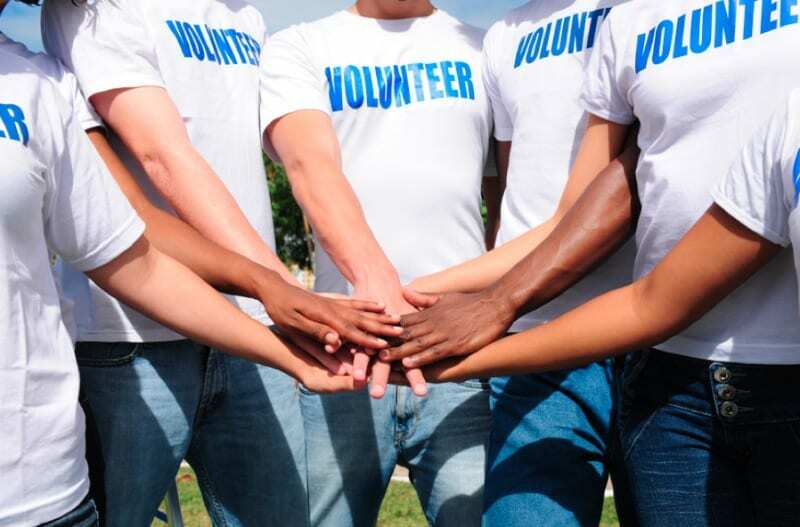 Your volunteerism should highlight your passions. Sure, students always include their club and volunteer experience in a college application. But it shouldn’t be a round-up of everything you’ve done from your soccer team’s fundraising car wash in seventh grade until now. Instead, your volunteer work should reflect your passions, your commitments and your goals for the future, says Schuknecht. Following that same example, if you have a student passionate about nature, then make sure they are doing volunteer work related to the environment. Or, if you have a student thinking about a career in the sciences, make sure their activities and extracurriculars support this. Schuknecht reminds her own students that anytime you can combine something you care about deeply with giving back to community, then you’re probably more likely to follow through. Thus, you’ll have a greater impact overall. 4. Set a personal challenge. One of the best ways to truly stand out, college advisors agree, is to set a personal goal outside the classroom and achieve it. It could be a physical challenge like a marathon, or it could be something tied to widening your horizons, such as learning a new language or traveling abroad. Another admirable option is to tie your challenge to your volunteerism. For instance, the Students of the Year program through The Leukemia & Lymphoma Society can really give students a one-of-a-kind recognition and with a well-known, national organization. Check out a video about this program here or view it below. Patrick Paolini was a junior in high school in Gaithersburg, Maryland, when he signed up for the Students of the Year program. His great-grandfather had passed away from lymphoma, so this was a cause important to his entire family. 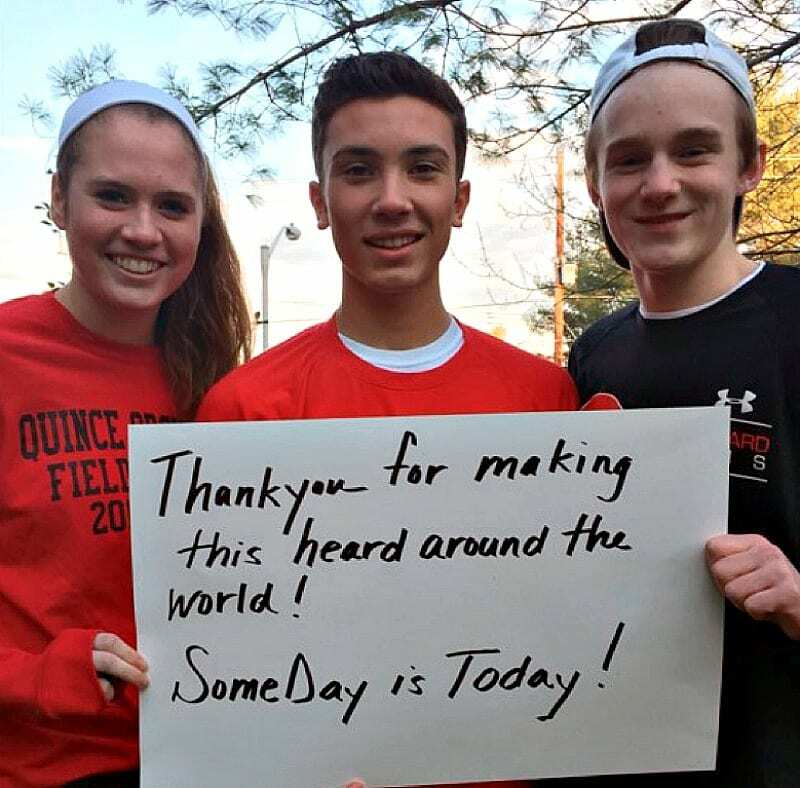 Paolini put together a team of students, and together they raised more than $55,000! Paolini is now a student at St. Mary’s College of Maryland, studying political science and economics, and he says he’d definitely recommend the program to others. “LLS gave me a whole new perspective of the world,” he says. 5. Follow the application directions, no matter what. This is another point Schuknecht really emphasizes with her students. This isn’t the time to showcase your creativity by adding pictures, unsolicited letters, art, or other extras. To put it simply, if colleges don’t ask for it, don’t provide it. This is one of the most important takeaways for students. Don’t just fill out an application in an hour and then send it off. Get a fresh set of eyes on the application first. Proofread it and then proofread it again. What’s your best tip for making a college application stand out? Share it in the comments! For more information on the Students of the Year program, check it out here and watch the video below on students who participated in the past. TEACHER QUIZ: Can You Identify These Quotes from Legendary Children’s Books?